Welcome to The Reserve at West 10th. We have an optimized screen reader version of this site available. 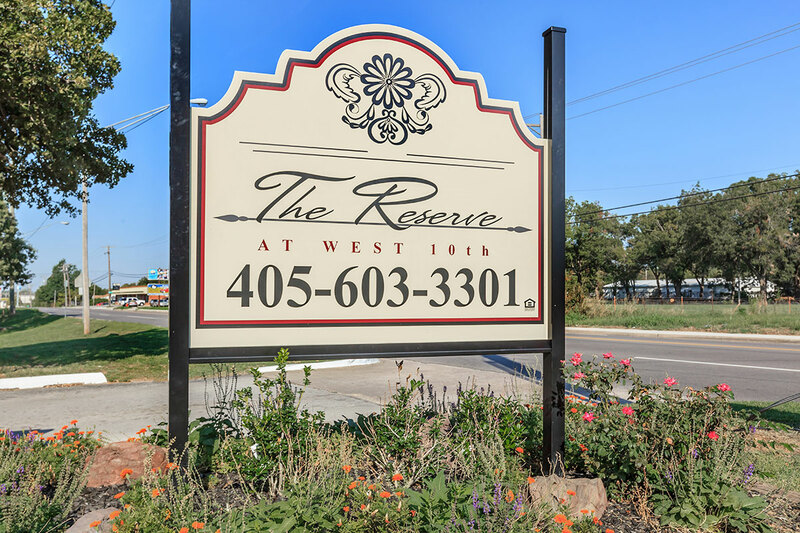 Look no further for great apartment home living in Oklahoma City, Oklahoma, because you've found it at The Reserve at West 10th. 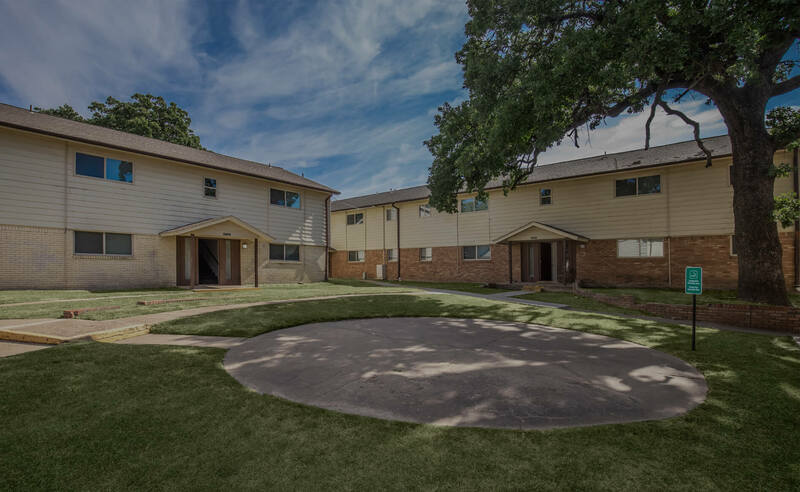 Our community is close to shopping, restaurants, schools, and the Melrose Community Center. With such an ideal location, The Reserve at West 10th is guaranteed to make your life comfortable and convenient. Enjoy all the amenities of designer living. With 5 different floor plan options to choose from, we make it easy for you to find the right fit for your lifestyle. 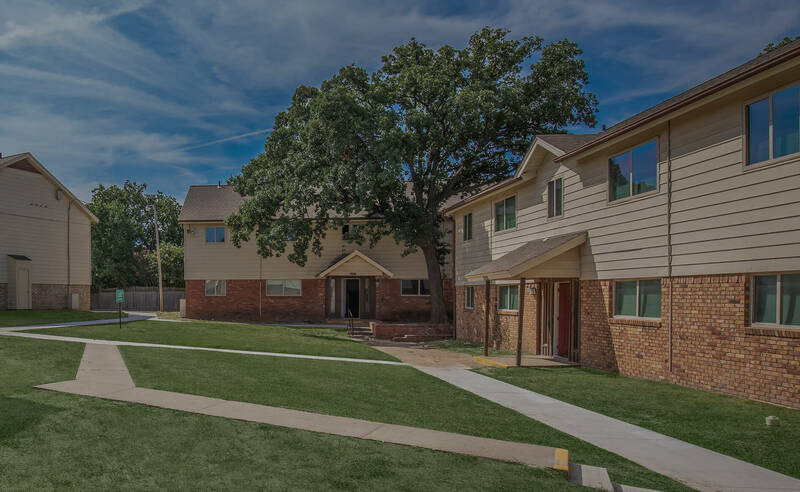 Our one bedroom apartment homes feature an all electric kitchen, carpeted floors, central air and heating, refrigerator, and tile floors; all designed to enhance your style of living. At The Reserve at West 10th, you are sure to find the space, comfort, and style you want with the features you need. 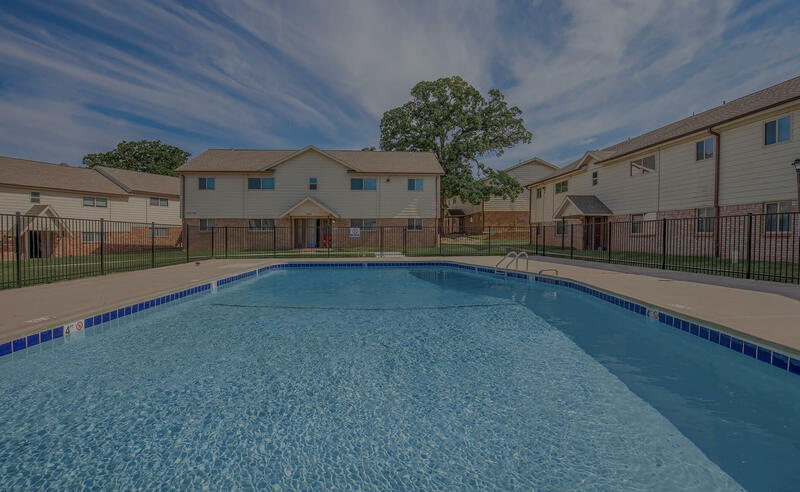 We've crafted our amazing community to offer great outdoor amenities that are sure to please you. Our residents can enjoy a walk through our beautifully landscaped community, some family time in our sparkling swimming pool, or the children's play area. Come and see the ultimate satisfaction in apartment home living that can be found at The Reserve at West 10th. The Reserve at West 10th does not discriminate on the basis of disability status in the admission or access to, or treatment or employment in, its federally assisted programs and activities. Persons with disabilities have the right to request reasonable accommodations.